Reach millions everyday through advertisements on Post cards, Letters. 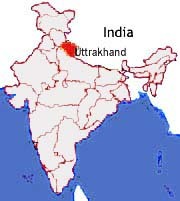 Uttarakhand Circle created on 12-01-2001 on bifurcation of U.P Circle. The Administrative jurisdiction of the circle consist Seven Postal division and One Postal store Depot. The Circle is providing Postal facilities in 13 revenue Districts of whole Uttarakhand. Total devotion to providing efficient and reliable services, which customers consider to be value for money. Total commitment to providing challenging and rewarding career for every employee. Total recognition of the responsibilities as a part of the social, industrial and commercial life of the country. Total enthusiasm to be forward looking and innovative in all areas. Department of Posts is proud to have the largest postal network in the world. 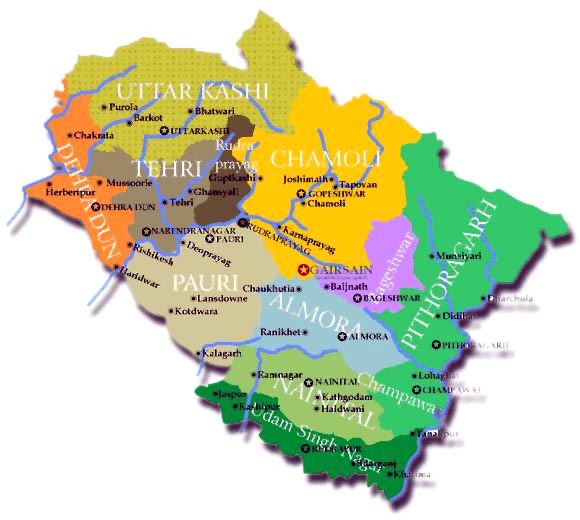 Our service area continues to expand to reach people even in hilly, difficult and inaccessible terrains. At the same time there is a continuous endeavor to improve our services/operations with innovative ideas and induction of technology. Our commitment towards rendering better service emanates from our Mission. This citizen's charter is an expression of our commitment towards improving our services offered to make them more efficient and responsive and at the same time making our working more transparent to our valued customers. This citizen's charter is an attempt to bring the Department closer to its customers. We will treat you with courtesy and consideration. Our staff will be helpful. We will attend promptly to your enquiries and complaints. We will provide all the necessary information at customer care centers. We will speedily redress customer grievances. We will make posting facilities easily accessible as far as possible. Postal system in India originated during the days of the East India Company. What started as a scheme to convey the mails of the East India Company and its servants, has now grown into a mammoth system handling over 10 million of mail per day.